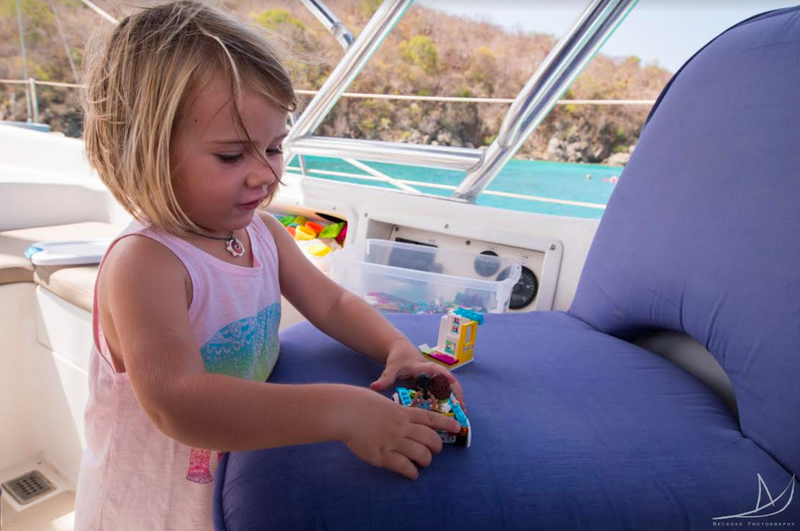 Have you ever thought about going on a boat holiday with the kids? 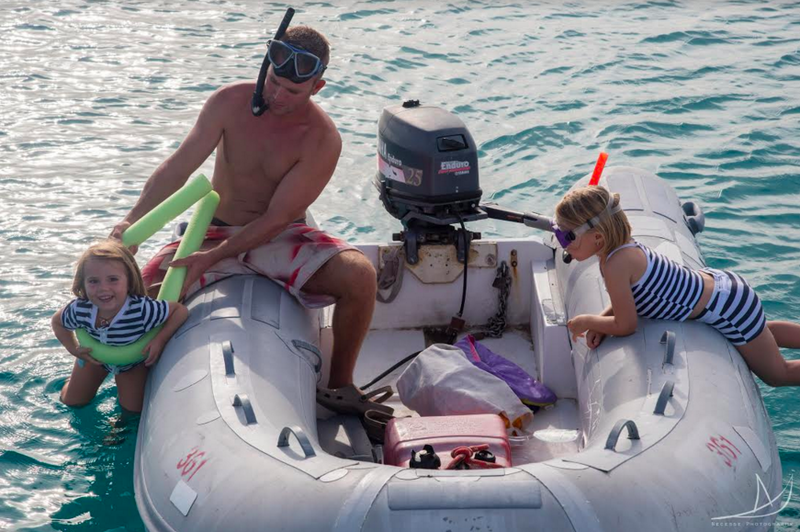 Thought it was risky or afraid the kids would get too bored on a boat? Think again! 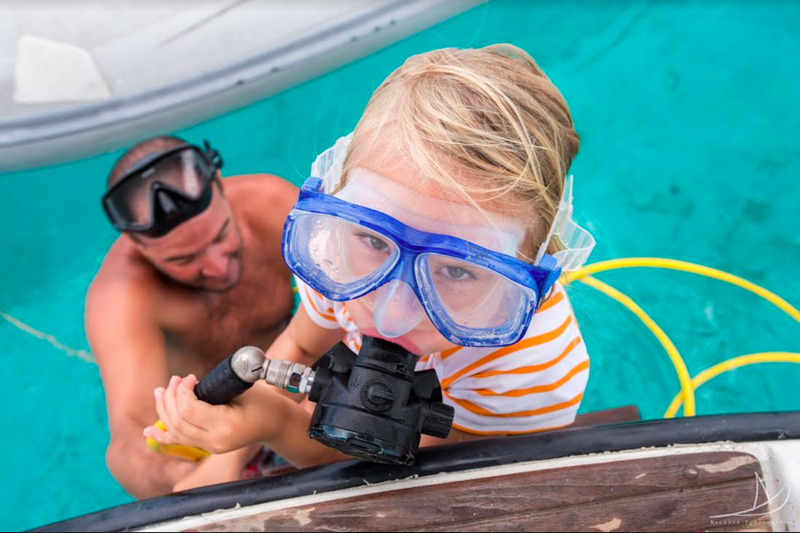 A family sailing holiday is one of the best ways to spend time with your loved ones. 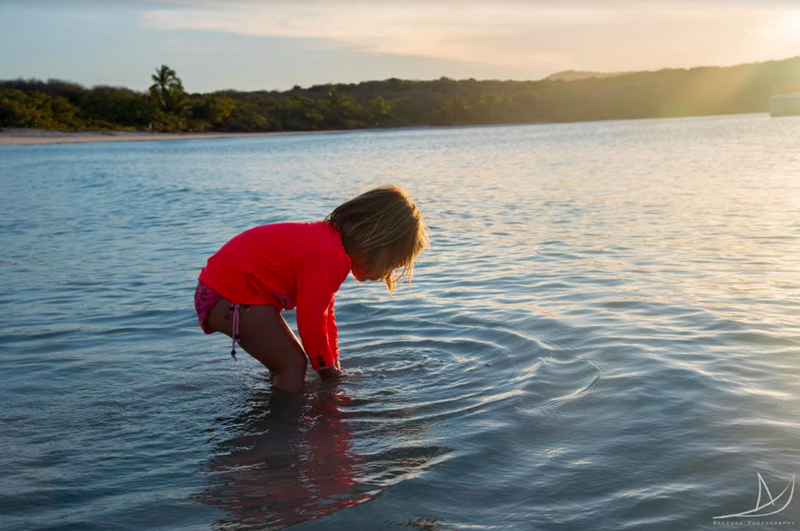 A sailing holiday with Zizoo gives you the opportunity to discover beautiful destinations that are not easily reached by land, find some of the world’s best beaches, enjoy dining under the stars, explore charming islands and more. But don’t just take our word for it. 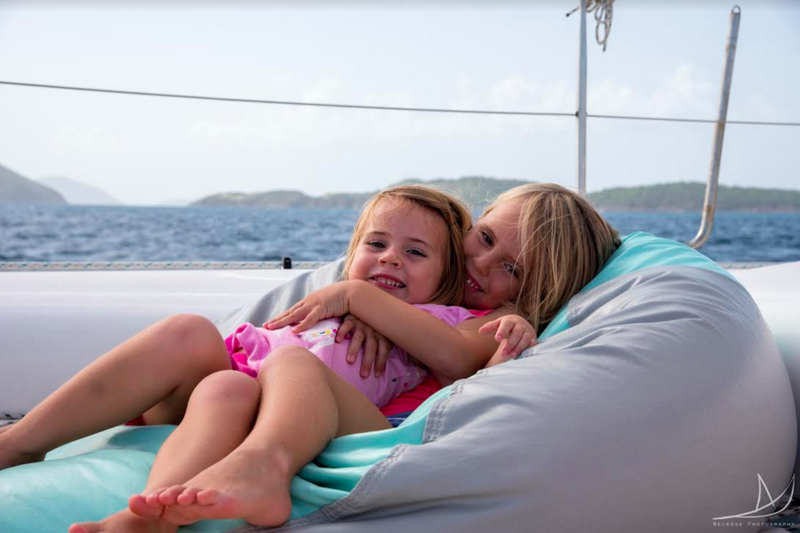 Our guest blogger Genevieve, of the popular sailing blog, It’s a Necessity, has a lot of experience sailing with her young ones and shares her list of the top reasons to sailing with kids. We are not at all worried about how they “compare” to kids on land. When you hear me talk about enrolling the girls in school, it is more so due to my personal desires than their education levels (I have spent 365 days a year, for 7 years with kids, minus the 2 week hiatus to India we took a while back!) So school sounds like a nice break for me. 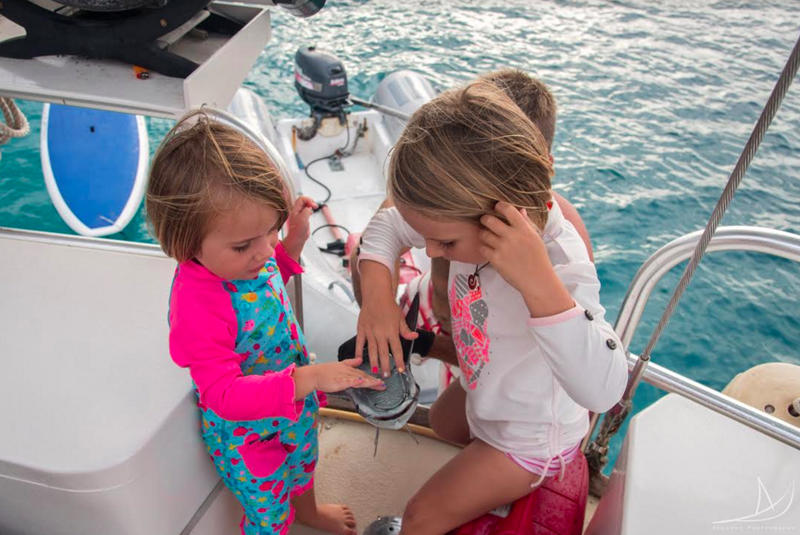 Learn more about what it’s like sailing with kids in our post on family boat holidays and Genevieve’s recent post on “How to survive boating with kids”. Thank you for your nice report.